You’re likely getting the bulk of your revenue from the top performing 5% of your partner reps, which means that you’re losing out with the other 95% at the tail-end. The low- to mid-level performers have far greater numbers and more room for improvement, so even just a little gain spread over that huge 95% rep base will offer high rewards. As is the case with most organizations, you’re likely being asked to do more with less. Meanwhile, the number of partners you’re expected to manage is increasing. The result? You tend to focus on each partner at the management level, rather than at the level of the client-facing channel reps. This means opportunities for gaining valuable customer, sales funnel and competitive intel are being lost. With more on your plate than ever before, you likely only have the bandwidth to focus on the large opportunities and offer assistance in closing only the biggest deals. But these deals usually come with steep competition and often require deep discounts to win the sale. This brings decreasing profitability per transaction. 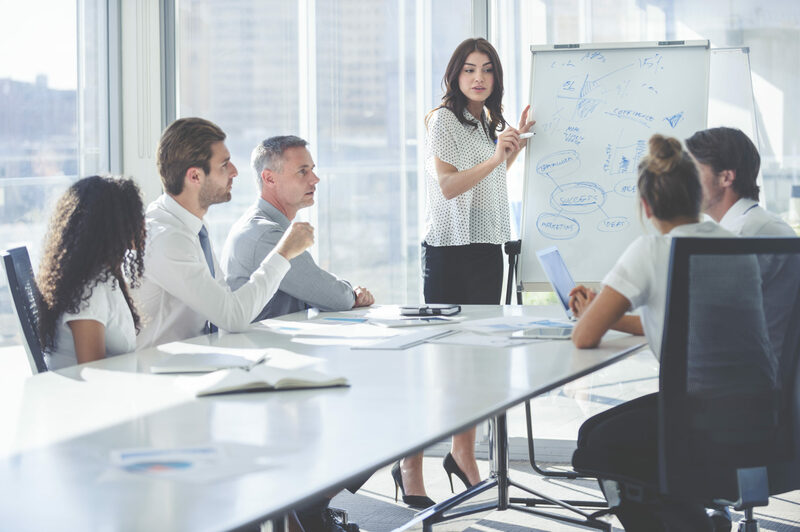 While all attention is focused on assisting those high-performing reps, the reps at the tail-end of engagement and performance receive little consideration. Yet, because this group comprises the vast majority, the largest growth opportunity lies with them. The top 5% don’t have much room to grow, but the tail has all kinds of upside. In many cases, one additional transaction for just 10% of the “tail” reps will lead to double-digit growth. Channel sales reps have the dauntingly difficult job of selling anywhere between 20 and 100+ different brands. How do you capture their attention, so they will sell more of your products? One-to-one engagement and communication with channel reps can make this happen like nothing else. It’s time to open up a 2-way dialogue, show that you’re there and you’re listening. Eliminate communication barriers and connect directly with the 95% of channel reps that are not as engaged as they could be. At the same time, you can gather that valuable front-line intel about your product, the selling process and the competition. That’s when both you and the reps can really begin to make a difference to the bottom line. Use your channel engagement program as your key training platform, so you can analyze rep progress and encourage and influence higher achievement. Training instils confidence and trust in your product and creates champions that lead with your brand, yet only 35% of companies provide effective training and development for channel sales reps.1 Employ prescriptive learning strategies combined with clear product positioning to increase product understanding and confidence. Add variety, like gamification to your educational vehicles and never let channel reps get bored or complacent with your program! Each rep is spurred toward higher achievement by different incentive types. No single incentive will address all rep engagement needs. From experiences to merchandise to rewards cards and even cash e-Transfers, a wide variety of incentives are not only demanded but expected in today’s multi-generational workforce. Administer rewards in a timely manner to build and maintain rep trust, keep the momentum going and engagement optimized. More than 60% of companies say channel partners contribute to their overall revenue.2 Yet fewer than half consider their indirect sales channels effective.1 It’s time to get yourself out of the trap of engaging only the top performers. We have the solution: Optimize95™. We can help you achieve double-digit revenue gains by connecting 1:1 with the 95% and giving them the targeted training and flexible incentives that they need to get fired up about your products. Watch our webinar to learn more. 1. SMA, Research Report: Enabling Indirect Sales Channels, 2017. 2. CSO Insights, Channel Sales Optimization Study, 2016.